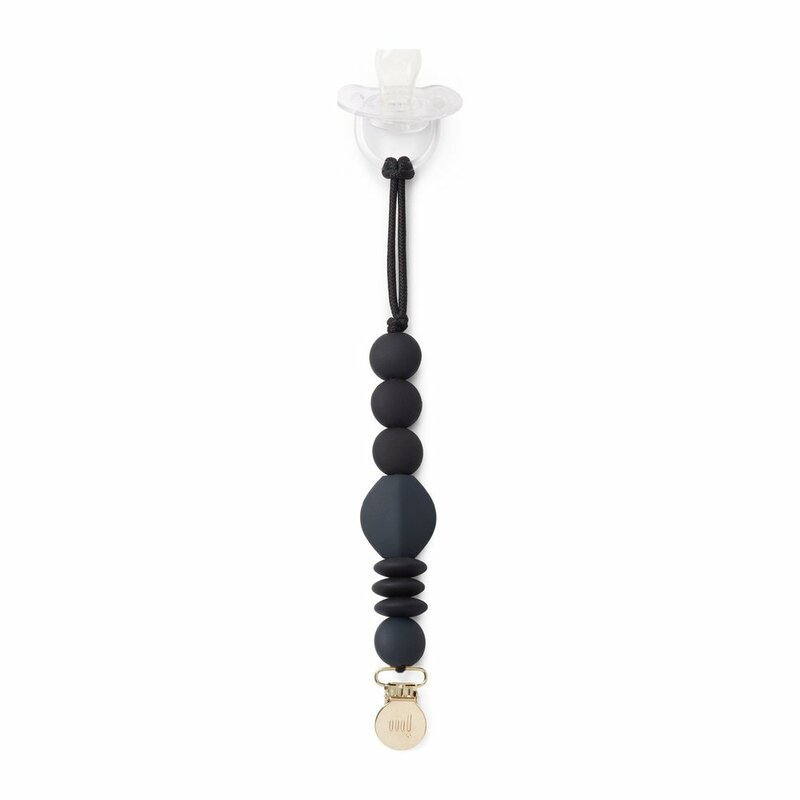 A shop for mamas, babies and kids, The Tot offers trusted advice with mindfully curated safe, non-toxic, innovative and stylish products for conscious parents. The owner, Nasiba Adilova, is a fashion icon in her own right and, of course, her children are perfectly appointed at all times. The Tot offers monogrammed totes, jean jackets, pajamas, bibs, burp cloths and more. Shop online or at one of their three locations: two in Dallas and one in Aspen. 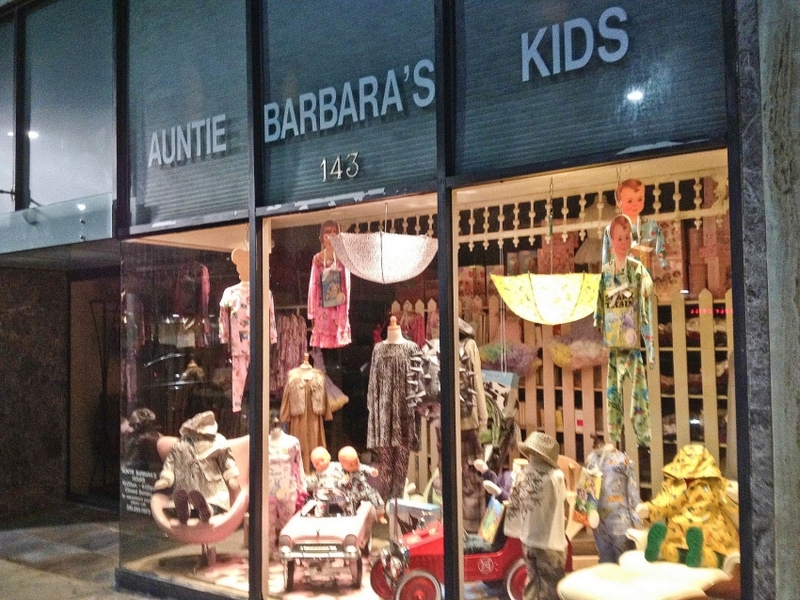 Auntie Barbara’s Kids has a variety of the highest quality, exclusively designed clothing for babies and toddlers. 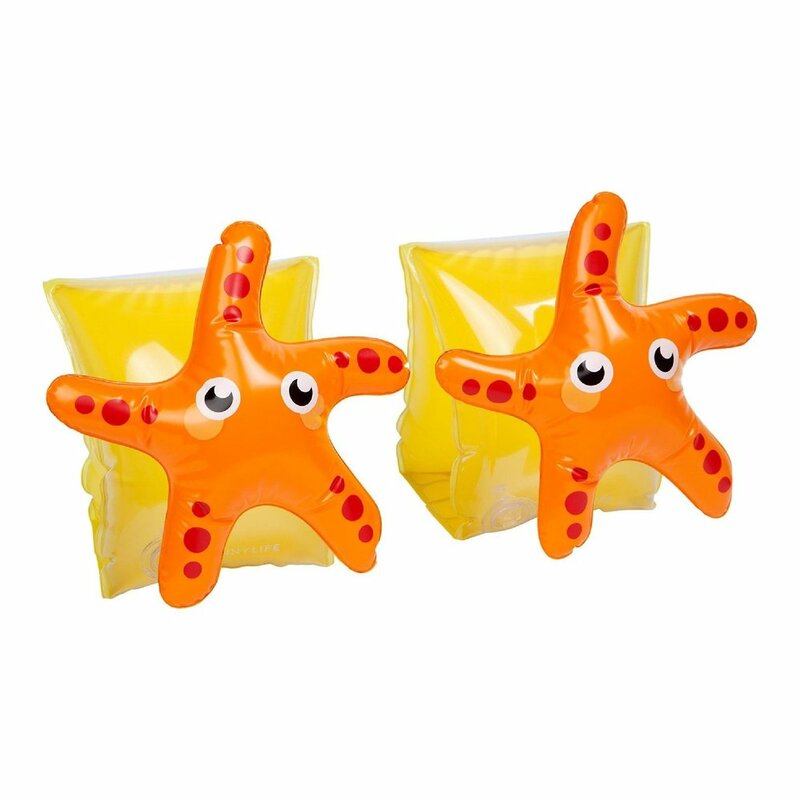 Swimwear, sun-hats, water toys, and painted boxes for storage are some of the unique gifts you’ll find. An emporium of beautifully edited clothes, gifts, toys, home items for all ages. The creme de la creme of baby wear and children’s clothing. This is one of my go-to newborn gifts. Even the box is a keepsake.